Searching for the best Palm Springs party bus? Live it up in this amazing city with our Palm Springs party bus rental service! This area is probably one of the most reserved communities with plenty of different space to fit the needs of everyone who resides in the city. 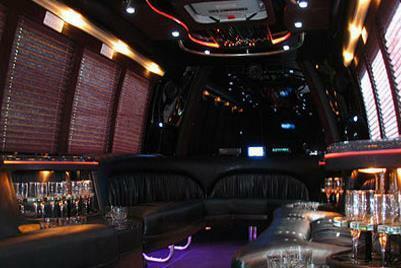 Travel comfortably in one of our party buses in Palm Springs CA. Enjoy a lot of the available events that take place year round and do it with a Palm Springs California party bus rental. You can provide the solution that everyone is looking for to enjoy a great low cost wedding party bus, corporate event, birthday, and many more. Want to take with Party Bus Palm Springs to San Diego? Or maybe you want to take a bus ride from Palm Springs to Las Vegas! We can help. If you are a big golf fan this is the place to go and make it happen. Whether you are into watching the PGA Tour or the LPGA Tour you will find the right event for you to check out your favorite professional golfers. Arrive to check out the PGA Humana Challenge (92270) that was formerly known as the Bob Hope Classic which you will find pros, amateur golfers, and even celebrities taking on the challenge. The ladies also have a tournament in this course with the LPGA Kraft Nabisco Championship where they will take on for a chance to win a championship trophy. If you are a big golfing fan these events are for you and you will definitely want to check out some of the best players in the world and even hopefully take a few pictures of them as well as they go to a different hole. Enjoy all of the celebratory events that take place year round in Palm Springs (92262) such as the Veteran’s Day parade where you will get to honor those that risk their lives with great entertainment. If you enjoy movies the Palm Springs International Film & Short Film Festival is a great way to see some great movies from veteran actors and up and coming actors. Enjoy the Palm Springs Festival of Lights Parade with those closest to you whether you are with your family or with friends enjoying a great night out on the streets for one night. No matter what you ultimately are looking for and planning in Riverside County you will find plenty to do with our transportation service. Rent a party bus in Palm Springs to help you plan a fun and entertaining night on the town in Palm Springs downtown Village. Our professional drivers are your designated driver for the evening letting you focus on having a good time without having to sit in the front and provide directions all night. With major celebrations in Palm Springs you will find that one of the biggest celebrations in the city is the Homecoming Parade that takes place on Wednesday a few days before the big game. 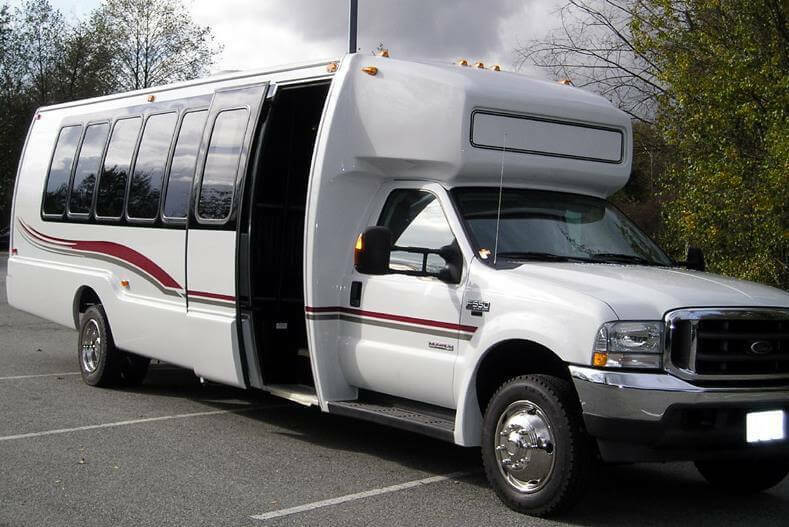 With our vehicles you will primarily see them used for as prom party buses in Palm Springs. 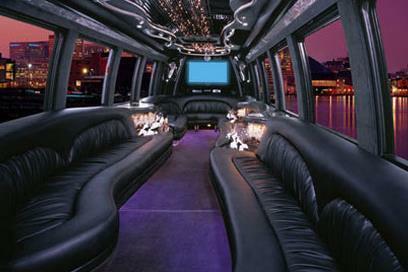 With our vehicles you will find that you can even make the reservation for the homecoming dance. 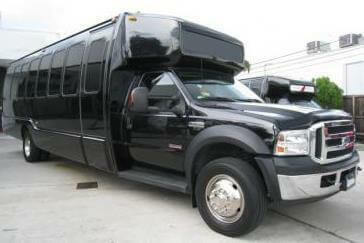 Our goal is to make sure that the parents do not worry about the safety in any of our limo buses in Palm Springs. Make plans to have airport transfer service for the Palm Springs International Airport. If you have plans on traveling anywhere around the surrounding cities outside of Riverside County then have our limo bus rental provide you with travel anywhere you need to go even if it means getting on Sonny Bono Freeway. Stretch your trip to Palm Desert, Desert Hot Springs (92240), and even as far as San Bernardino. No matter what your travel plans are make it count and have our transportation service help you accomplish everything you can all year round with our vehicles.